The Black Bear Manufactured Stone - Ledge Stone collection is made up of a variety of irregular shapes and sizes and roughly textured to create its rugged appeal. This versatile pattern will create a dramatic impression on the interior or exterior of your next project. 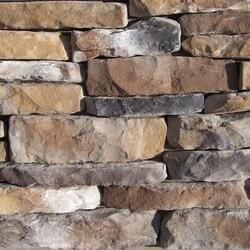 This profile was created using a unique blend of natural stones. 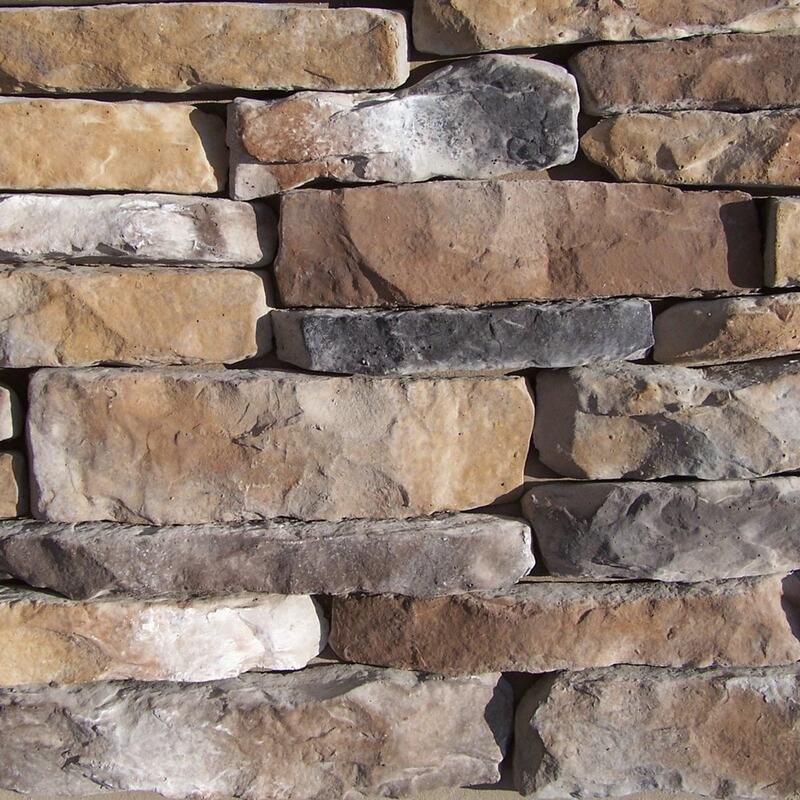 The Black Bear Manufactured Stone - Ledge Stone collection is a veneer product measuring 1"-2" thick and therefore thinner then traditional stone siding for easy, lighter shipping. Available in boxes of 10 sq ft flats and boxes of 7.5 lineal ft matching corners.